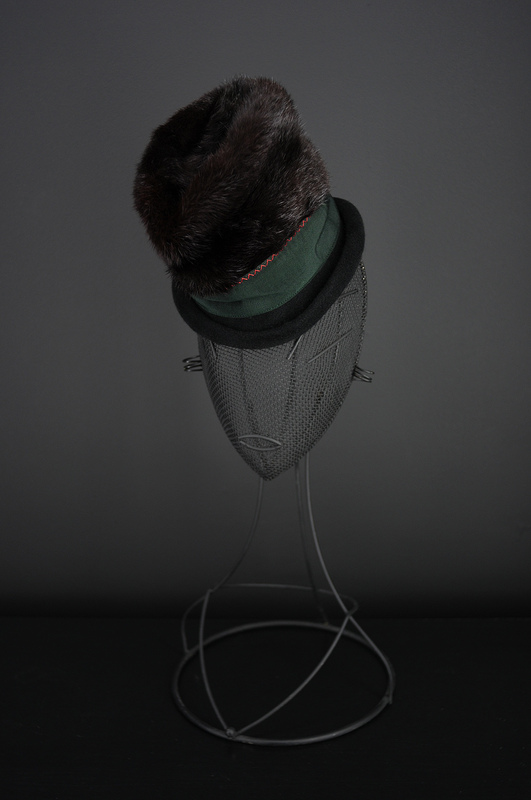 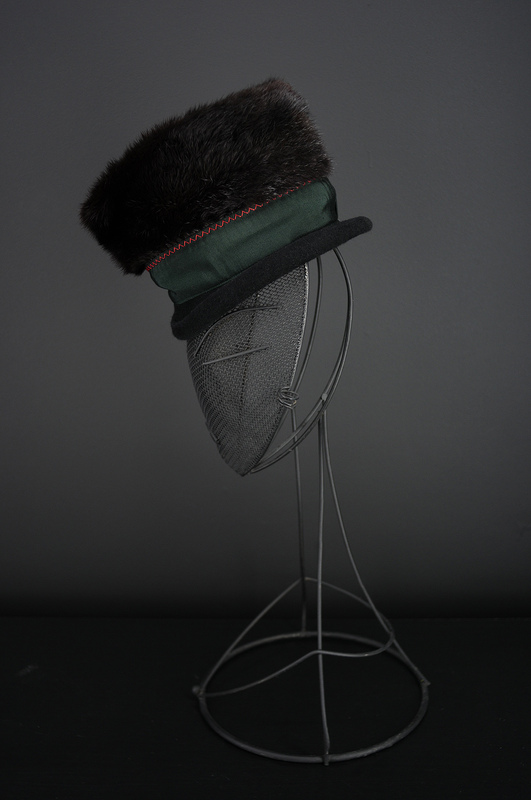 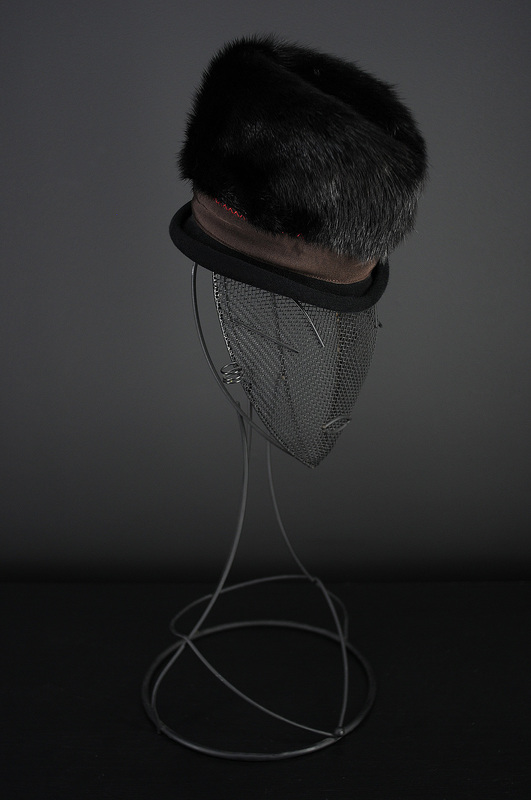 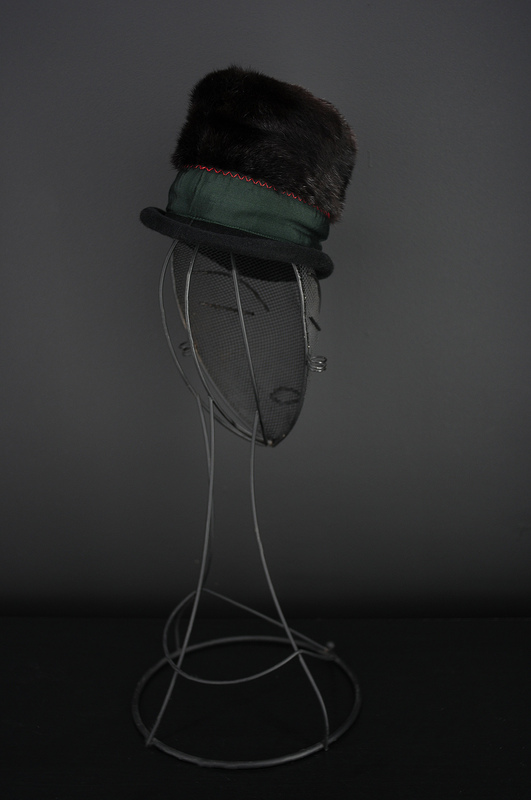 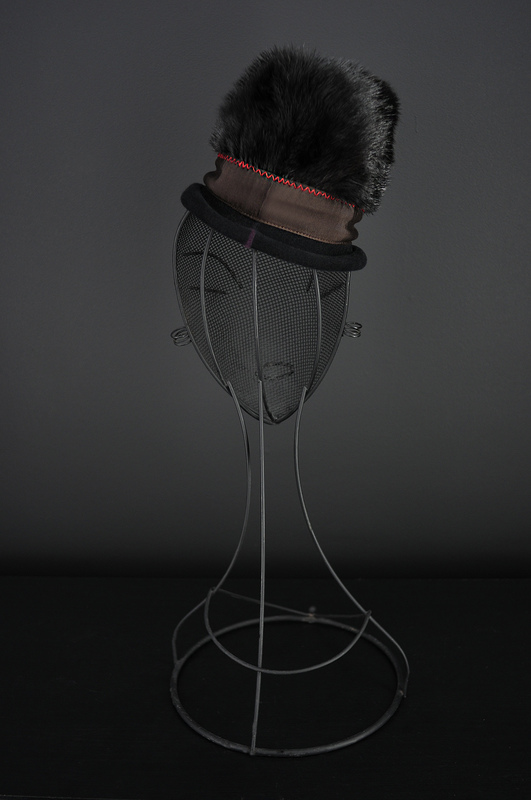 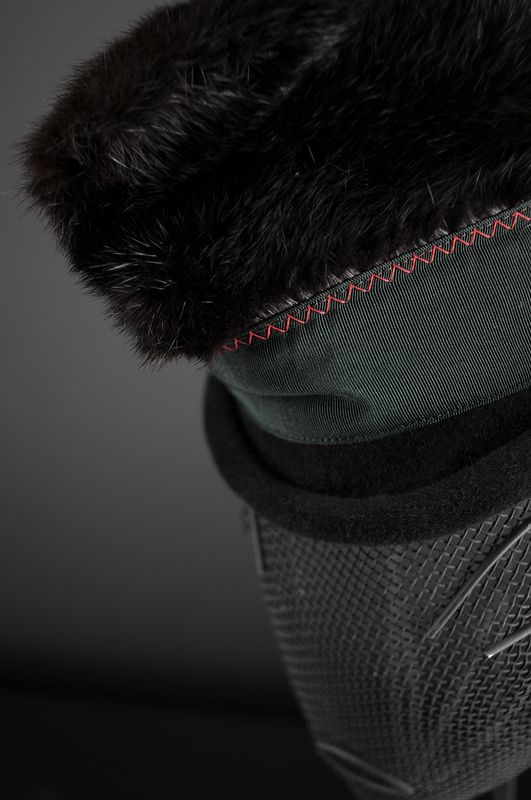 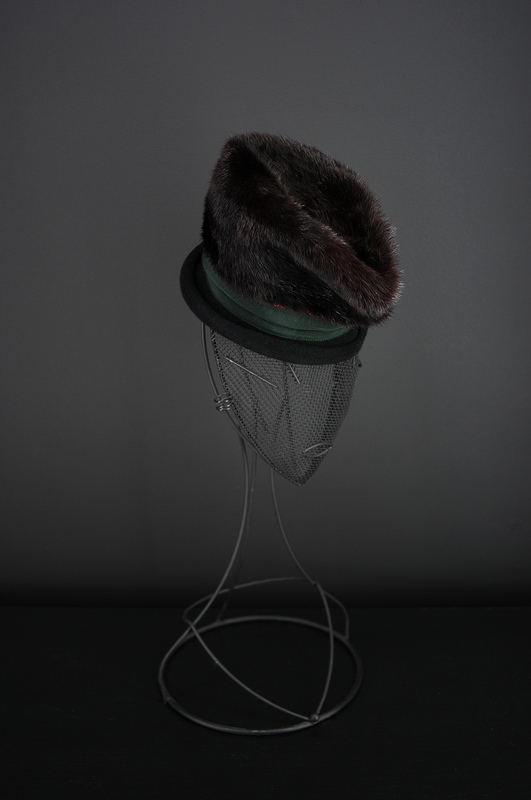 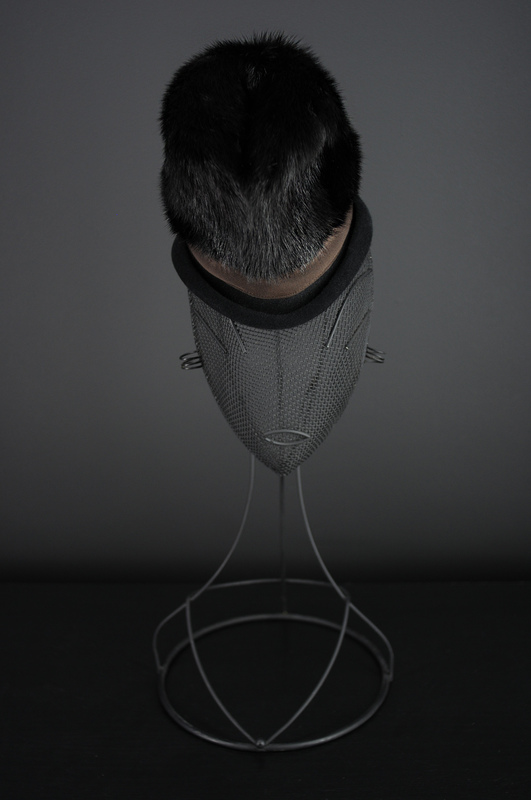 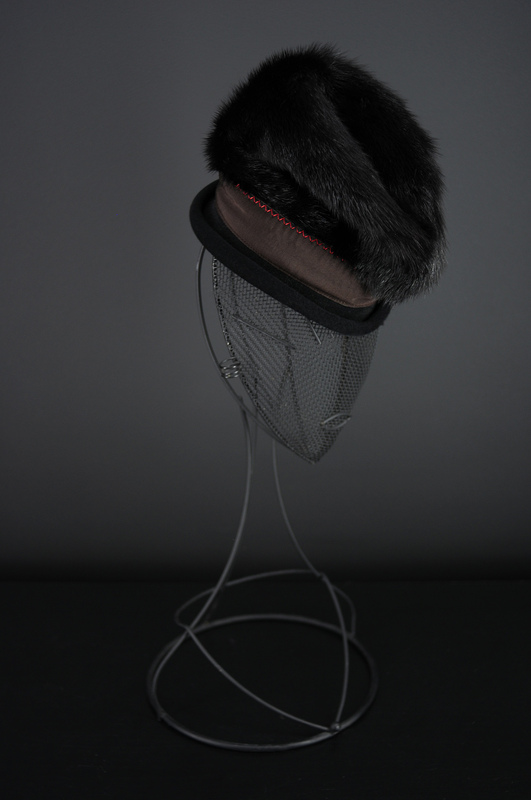 Made of a Mink fur hat , the crown is cut and block on the mini PT with a furfelt brim hand rolled.The crown foundation is in canvas who give the mobility to the fur as the shape can requier. 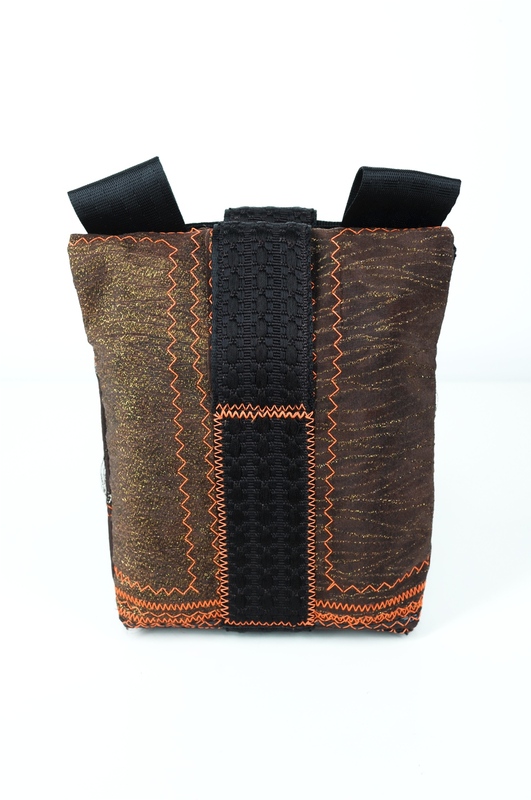 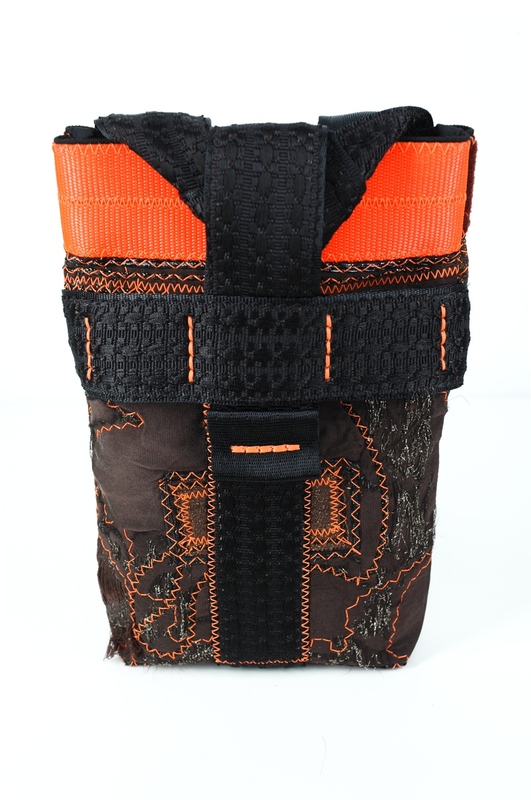 The lining is made in power mesh or in a kimono sode this one is an jinken ikat . 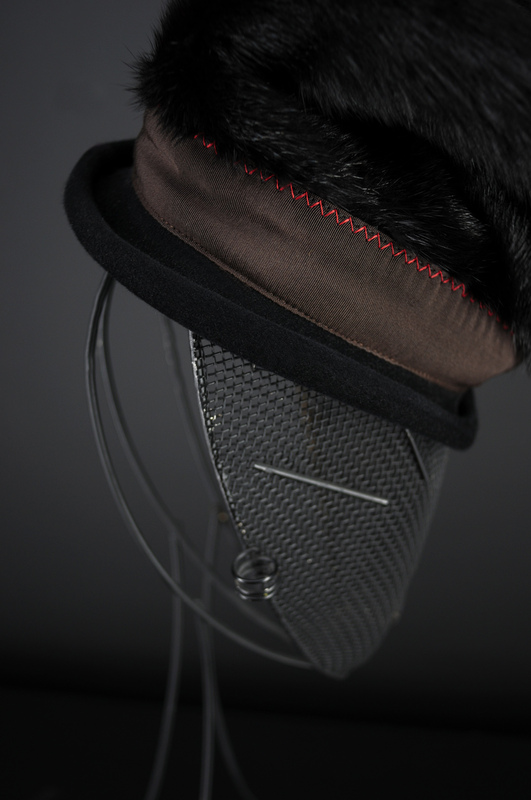 French vintage ribbon AS & cie 47 mm or n”18 Color Sapin Silk and Coton gros Grain is stitch with the zig zag to the brim in suspension to give the mobility of the crown. 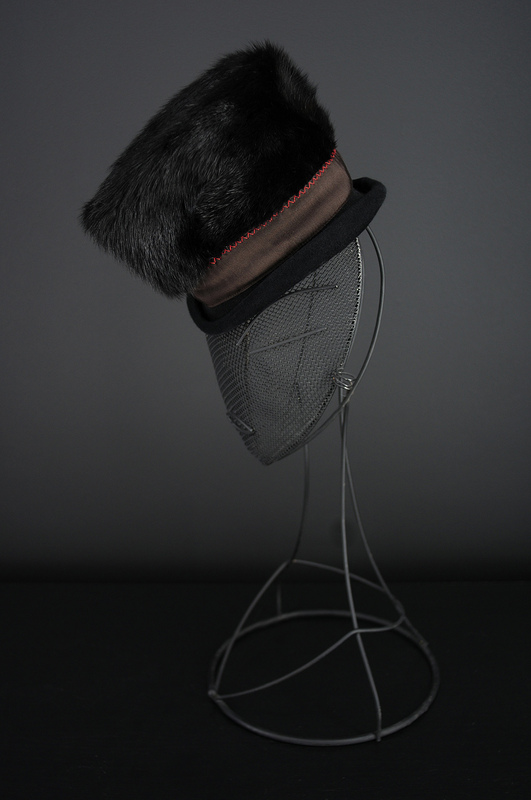 One is in Dark ( Mink colors) with the Marron gros grain and red zig zag stitch , black furfelt brim . 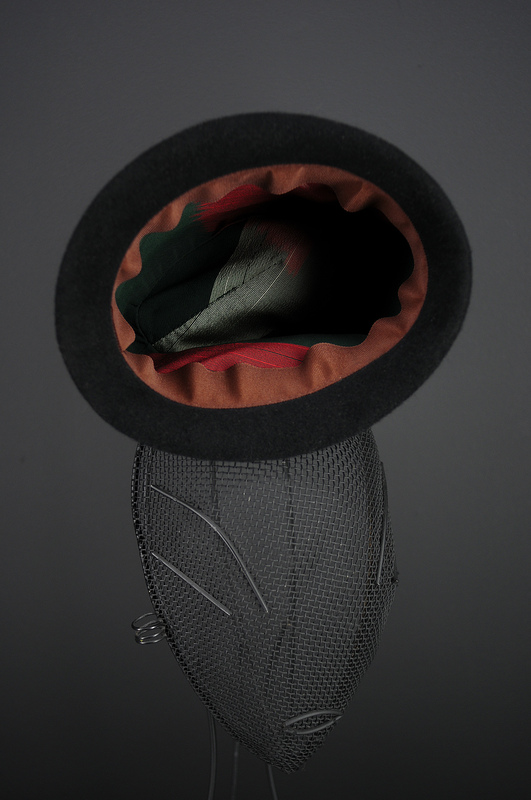 One is Mahoganie with the Sapin Gros grain and red zig zag stitch , black furfelt brim . 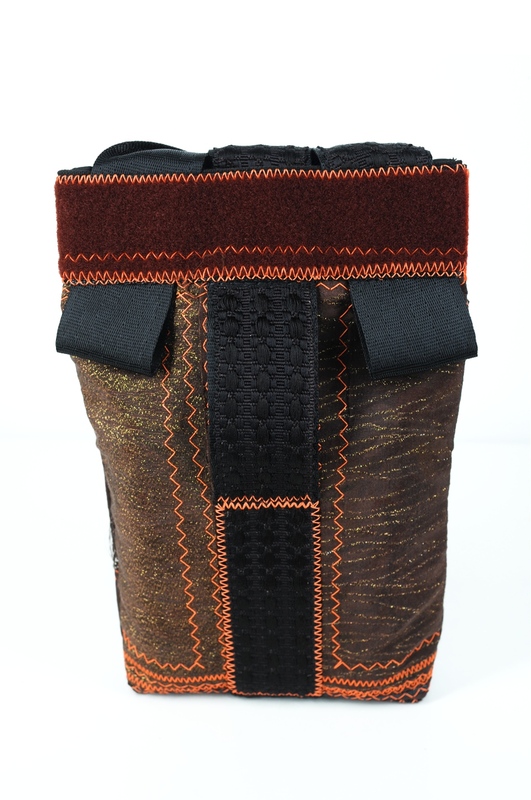 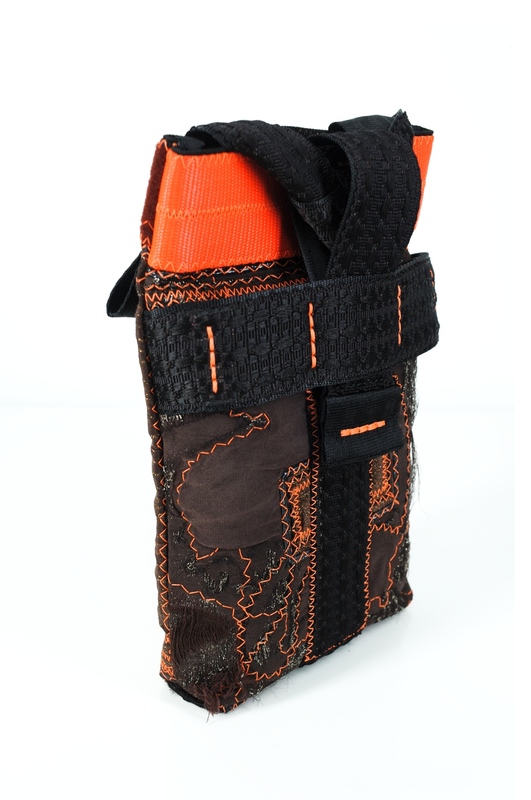 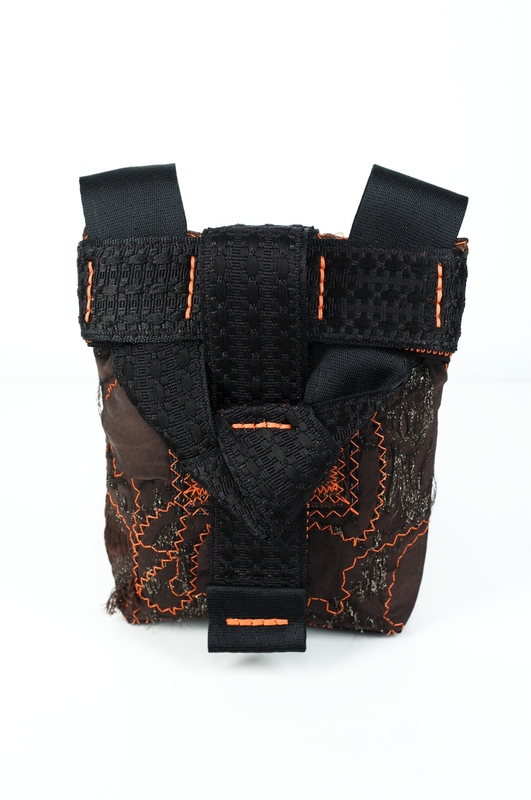 You are currently browsing entries tagged with silk at Atelier Philippe Urban.